WEIFANG, China, Dec. 8, 2017 /PRNewswire/-- On November 26, a dozen or more mainstream journalists, including Xinhua News Agency, The People's Daily, Guangming Daily and China News Service, reported extensively on the development of Weifang city. As an agricultural and cultural center in East China's Shandong province with some 2,000 years of history, the city of Weifang strives to become an industrial, culturally famous, dynamic and habitable city. To realize these objectives, Weifang attaches great importance to forming a modern industrial system, coordinating rural and urban development, seeking new driving forces for development, strengthening cultural soft power, reforms, improving people's livelihoods, and enhancing social governance. Traditional handicraft in Weifang that are recognized as national intangible cultural heritage. 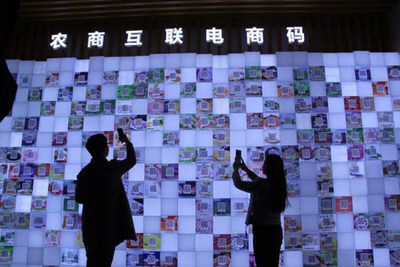 An exhibition center in Weifang where Internet commerce connects local agriculture with the world. 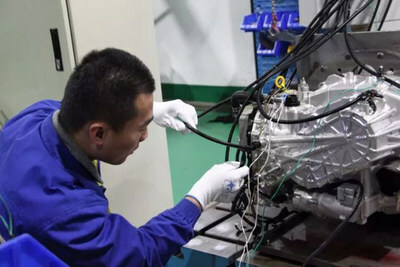 An 8-speed automatic transmission with a front-engine, front-wheel-drive configuration, by Shengrui Transmission Corporation limited, won the First Class Award of the National Science and Technology Progress Award in 2016. 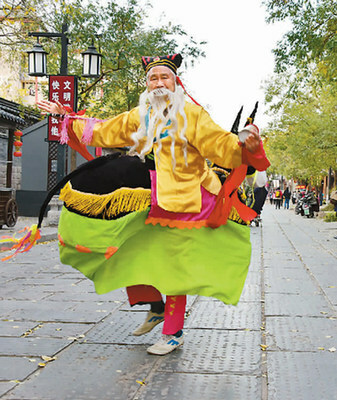 Performance of cultural heritage in the streets for residents and tourists. 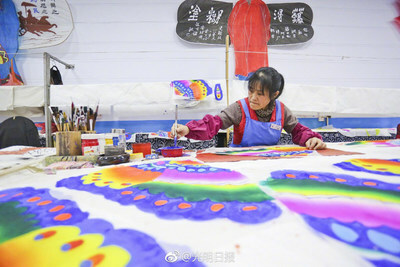 As the birthplace of kites, Weifang hosted the world's first international kite festival in 1984 and enjoys the reputation of Capital of Kites. In addition to being home to numerous natural and historic sites, Weifang is home to Weichai, China's leading conglomerate specialized in design, manufacturing and sale of diesel engines. According to the Publicity Department of the CPC Weifang Municipal Committee, in the past five years, Weifang was recognized by the central authorities as a national modern agricultural demonstration zone, an agriculture-business interconnection standardization model city, a national agricultural open development comprehensive pilot zone, a high-end equipment manufacturing base in the region surrounding the Bohai Bay, and a national biosurfactant material industry base.